I've been doing NativeScript for a while; and since I'm a contractor/freelancer; and no specific company pays my salary -- I've decided to start putting some of my cool learned tips into the paid category. Most of these will only qualify if they took me multiple hours to figure out. Unfortunately nobody pays me for fixing things when they break... So, if I can use my hard earned knowledge to save you a vast amount of time, what is it worth to you? You might get an app running perfectly on one platform, and then wonder why it isn't working on the other. I have started out with a cool post on several issues you might have between iOS and Android using HTTP/HTTPS. I have started this series out on dealing with Upgrading from NativeScript to 2.4 and issues you might face. The first post in this series deals with a specific iOS upgrading issue. The third series is: Ready to Distribute my app... What now? The second post in this series deals with a specific iOS Build configuration information. This entry was posted in NativeScript, Tips and tagged Diagnostics, Errors, Help, NativeScript, Professional, Tips, Troubleshooting on November 16, 2016 by Nathanael Anderson. I've seen this error myself a couple times and it appears that several others have ran into it.. You type something like tns run android or tns build android and it gives you an error about some process failing to build -1 error and to try a --stacktrace to see more info... Not entirely helpful. How do you do a --stacktrace? So let me tell you how to actually do a --stacktrace; the magic is simple, but not obvious. One interesting issue that I ran into the other day helping a buddy of mine... TNS seems to assume that anything not listed as a DevDependancy is a Dependancy; this can cause serious issues sometimes with things that actually should NOT be compiled into the app. TNS builds a module using gyp; and gyp requires tar and tar-pack. The authors of tar & tar-pack decided that the npm modules should have tests included in them (what???? Are you crazy?) and these tests have .tgz and .gz files in it. Unfortunately these .tgz and .gz files will cause the android tools to fail in a lot of cases when it attempts to process them. Add tar & tar-pack to your dev-dependancies. Manually enter your node_modules folder; and find tar/tar-pack and then delete the test folders. This entry was posted in NativeScript, Tips and tagged Android, debugging, NativeScript on August 10, 2016 by Nathanael Anderson. For those living in a dungeon hacking out code; guess what was released by those fine wizards at Telerik today! Yes, you got it - v2.2.0 of NativeScript is now available! Upgrade Instructions below. x86_64 bit Emulator on iOS might crash on code that is fine. Solution: Switch to a 32bit emulator like the iPhone 4s. This entry was posted in NativeScript, Tips, Uncategorized and tagged Angular, NativeScript, upgrade on August 10, 2016 by Nathanael Anderson. You might have decided to be an early adopter of the awesome new version of NativeScript release and then unfortunately do to some bug regretted that choice. Well here is how to easily downgrade back to a version you prefer. 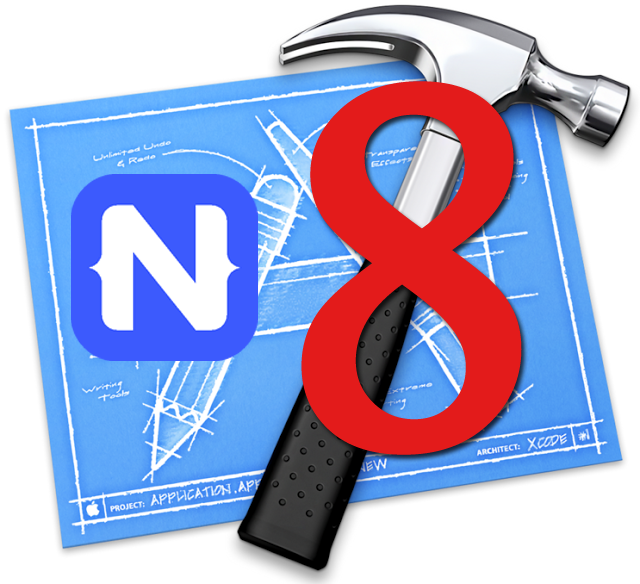 npm install -g nativescript@version --- where version is the version you want. By doing these items, you will fully downgrade your app to a prior version of NativeScript. You typically want the latest of a point release version, so you find the latest "z" version in the x.y.z branch you are looking to install. Please note the versions 2.0.0-YYYY-MM-DD-VVV like 2.0.0-2016-05-03-553 is a alpha/beta/test releases; all these dated versions you can safely ignore them. 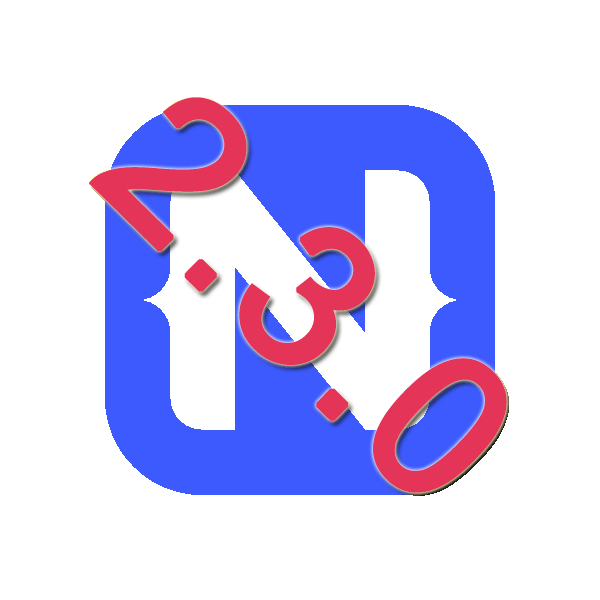 This entry was posted in NativeScript, Tips and tagged NativeScript, upgrade on May 20, 2016 by Nathanael Anderson.